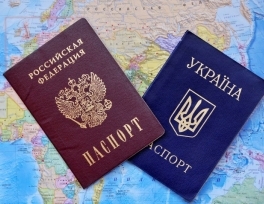 Kiev’s announcement it may introduce visas for Russians demonstrates Ukraine’s authorities are not concerned about people, Speaker of the Russian State Duma Sergei Naryshkin told reporters on Thursday. “It is a political statement, when Ukraine demonstrates once again that the country’s self-appointed leadership is not concerned about people,” Naryshkin said. Peoples of Russia and Ukraine are united by “thousands and thousands family ties,” he said. 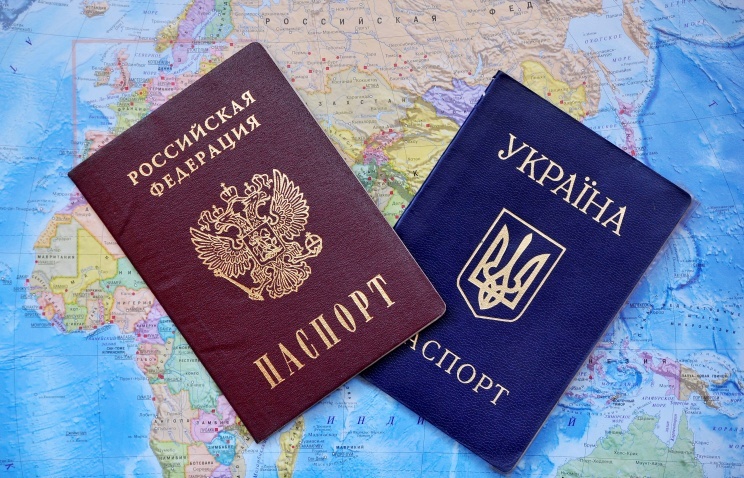 On Wednesday, Ukraine’s security and defense council decided to introduce a visa regime with Russia, the authority’s acting secretary, Andriy Parubiy, said.